Personalise your home with this decorative vinyl sticker by choosing a color from the wide range available to us. A decorative decal that allows you to decorate your entire room whilst providing it with originality, fun and joy. These adhesive stickers are easy to apply. An elegant design that can be perfectly combined with other murals and vinyl. 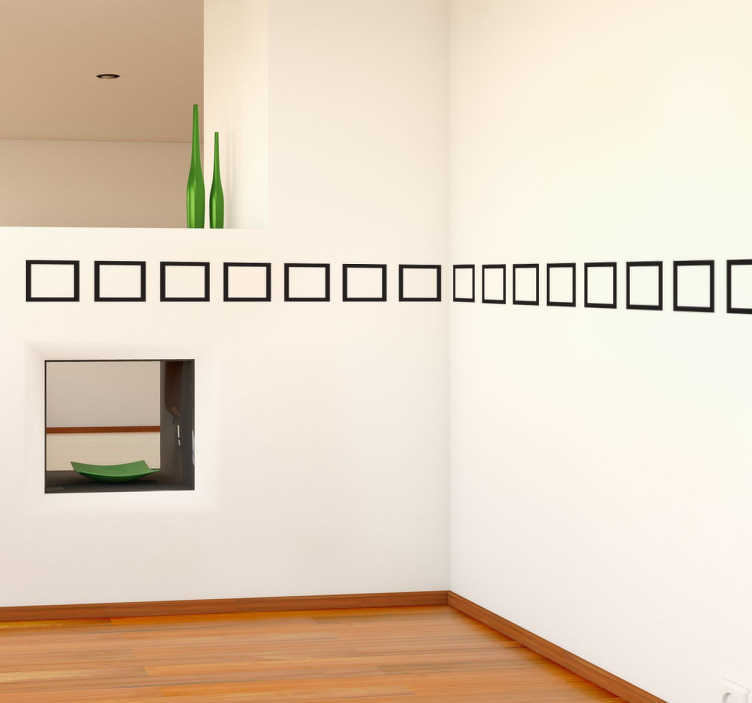 The dimension of 100x40cm consists of three strips of 100cm in width and 11.4cm in height..